The launch of the new Apple Watch, WatchOS 2, has created a window of opportunity for companies looking to innovate with wearables. At Nomads, we are experts in conceptualizing and developing innovative products at the cutting edge of human computer interaction. For example, we helped an $18Bn healthcare giant design and implement an innovative Google Glass application for medical professionals, and we recently developed one of the earliest Apple Watch apps for a major hotel chain. Our world-class Apple Watch development experts can help you reach your business goals in record time and at massive scale. 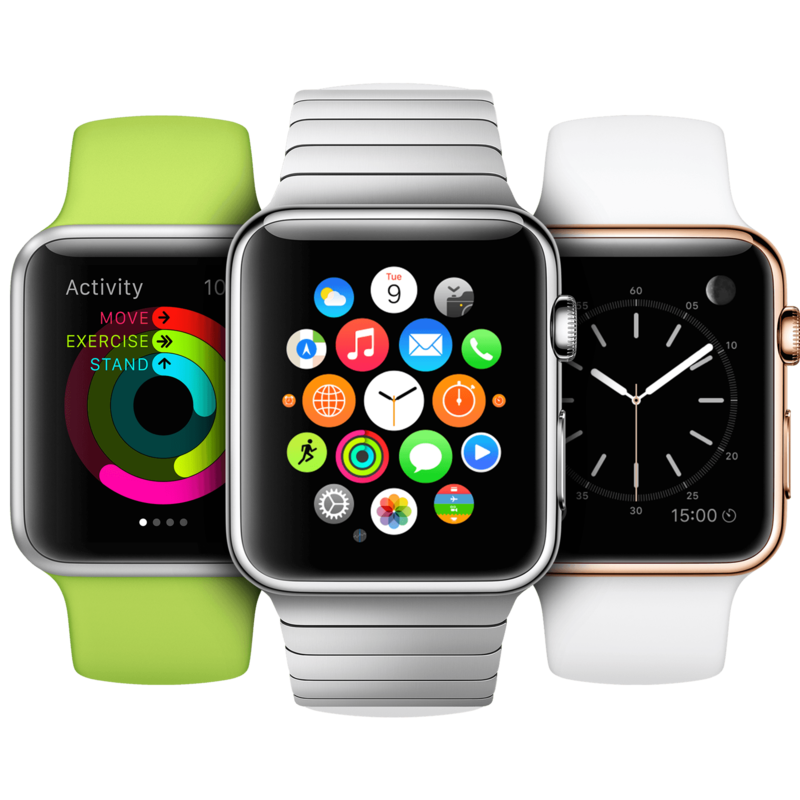 Our Apple Watch consultants can help you formulate and execute on an effective Apple Watch strategy. We have flexible engagement models which support you through strategy, design, development, QA, and deployment. Contact us today to learn more about how our Apple Watch development experts can help you reach your business goals.